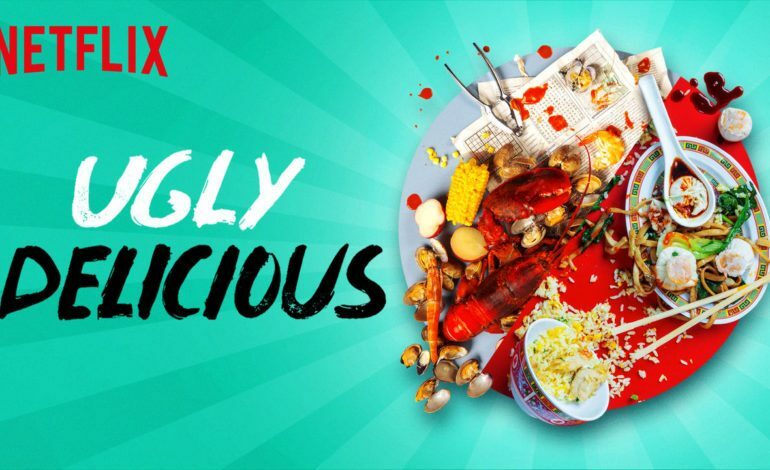 Ugly Delicious, a docuseries produced by Morgan Neville and hosted by David Chang, has been picked up for a second season by Netflix for their 2019 quarter. The Momofuku founder revealed the exciting news this past Thanksgiving. Each episode was known for examining the cultural and culinary sagas of different countries’ popular foods, while Chang would entertainingly challenge and explore each different dish’s historical background for the first eight episodes. Ugly Delicious’ first season followed the host around the world, as he indulged in food and cuisines from various cultures throughout an eight month period of time. Actors, food critics, and chefs such as Jimmy Kimmel, Ali Wong, Eric Wareheim, Steve Yuen, Aziz Ansari were among the guests in Season 1. 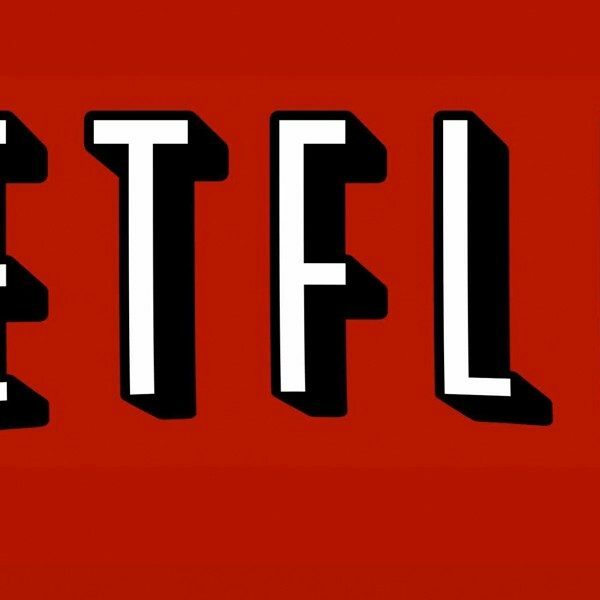 The series is produced by Neville, Chang, Tremolo Productions, Eddie Schmidt, Peter Meehan, Christopher Chen, Lisa Nishimura, Ben Cotner and Adam Del Deo serve as Executive Producers. Neville himself, may be familiar to some, for his work on the acclaimed 2014 documentary, 20 Feet from Stardom, which won him the Academy Award for Best Documentary Feature and the Grammy Award for Best Music Film. His most recent foray being the 2018 documentary on Mr. Rogers, Won’t You Be My Neighbor?